PCR has hired a dedicated online news editor – and he’s a familiar face to the PC/technology sector. 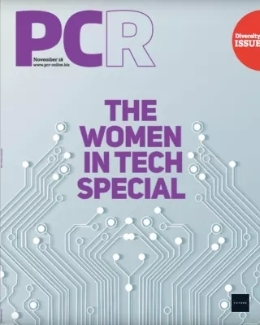 Mat Bettinson was the launch editor of PCR (formerly PC Retail) in 2003 when publisher Intent Media identified a gap in the market for a B2B publication servicing this sector. 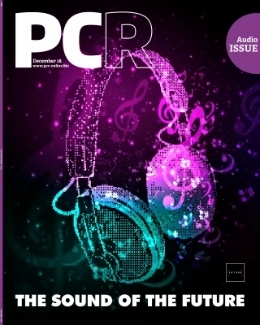 His former stints on magazines such as CU Amiga and PC Gaming World made him the perfect candidate to introduce PCR to the market. After leaving Intent Media in 2004, Bettinson became UK country manager for Alienware, before heading back to his home territory of Australia in 2008 to work in video games development. 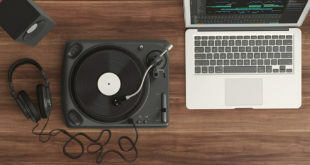 Coming full circle, Bettinson has now rejoined PCR in the role of online news editor as Intent Media looks to further expand the reach and remit of its web services. 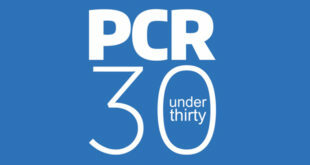 “We’re delighted to have Mat back on board at PCR,” said managing editor Lisa Foster. 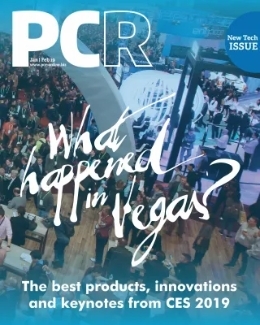 “The PCR website is already acknowledged as a valuable resource for the industry, offering breaking news, interviews, analysis and daily digests. But with Mat as our dedicated news editor, it gives us the opportunity to really spread our wings when it comes to serving the market.